Initial details have been announced for the Winter Steam Spectacular that will take place from Friday 7th March to Sunday 9th March. Whilst visiting engines are still to be announced the home fleet will see the debut in service of USATC S160 2-8-0 5820 after a thorough and lengthy overhaul. 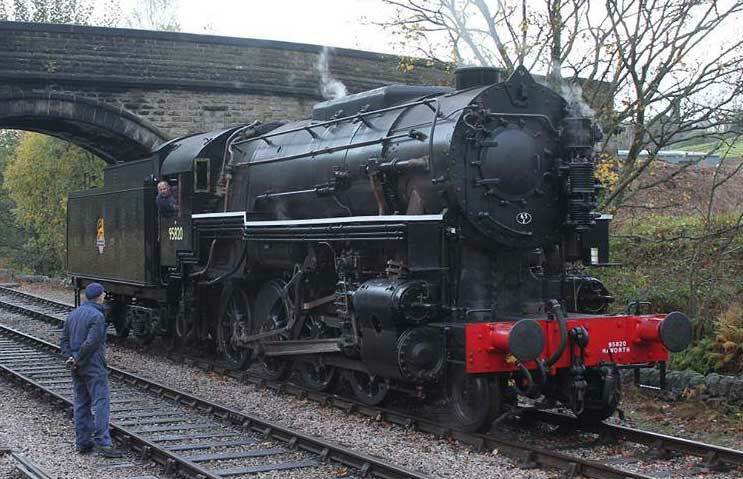 Affectionately known as ‘Big Jim’, 5820 will appear in the fictitious British Railways guise as no. 95820.